Why Does My Neck Always Hurt?!.. 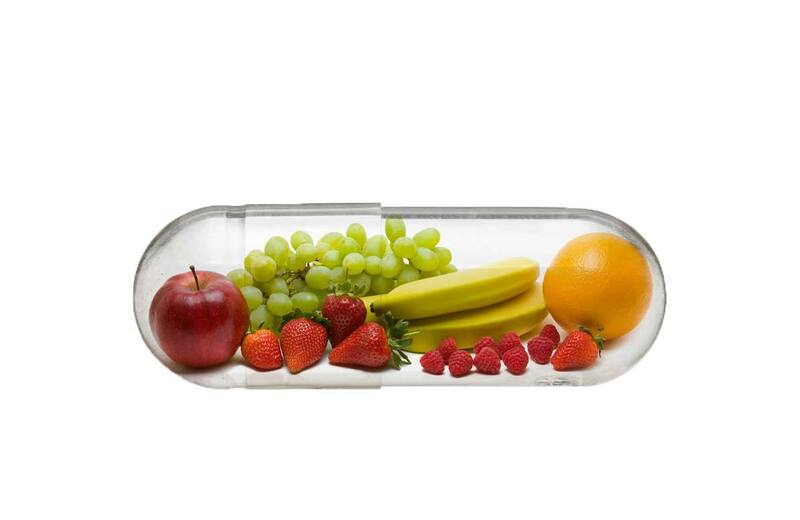 Do I Really Need to Take A Multi-Vitamin Everyday?.. I Can Feel it in My Bones! Really?.. 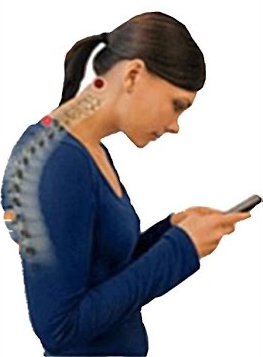 Stickin' It to You: The In's and Out's of Acupuncture..
Curvesday Thursday: Non-smokers have less back pain!.. 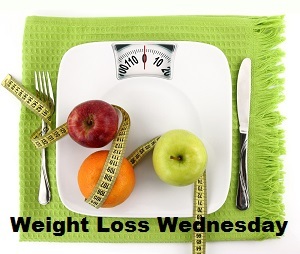 Weight Loss Wednesday: Does body weight affect cancer risk?.. 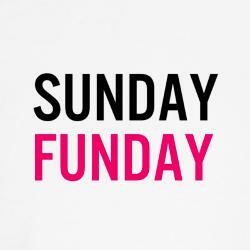 Stickin' It Tue You: Dermatitis and Acupuncture..
Sunday FUNday: Why do functional medicine testing?.. 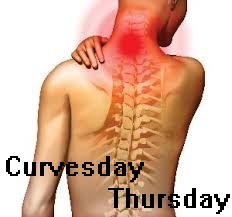 Curvesday Thursday: Drug-free pain management for cervical herniated discs.. 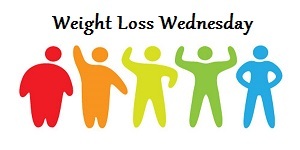 Weight Loss Wednesday: Can Weight Loss Improve Mental Health?.. 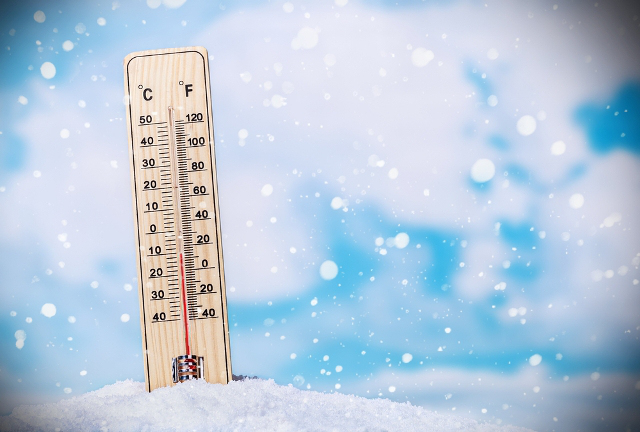 The office is closed for lunch 12PM - 1:30PM on Monday, Wednesday and Thursday.